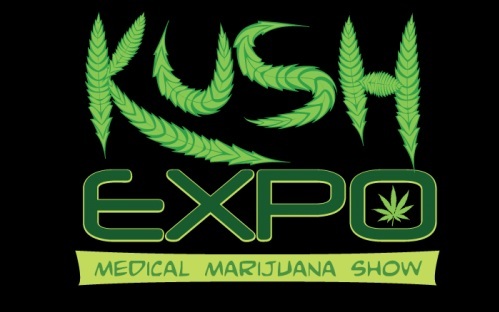 Since 2010, the Kush Expo has been the world’s biggest Medical Marijuana Mega Show! The event includes an onsite 420 Medicating Area and hundreds of booths from a wide range of companies pertaining to the ever-growing Medical Marijuana industry . The annual Kush Cup awards ceremony will take place on the Saturday of the event. There will be a speaker panel of grow experts, dispensary owners, attorneys, doctors, successful companies, etc. The lounge will include a food area and bar. Doctors will be at the event providing medical evaluations. And much more!! No medical recommendation (med card) needed to enter the event, but patients WILL NEED medical recommendations or med cards to enter the onsite 420 Medicating Area. Doctors will be at the event all weekend providing medical evaluations/recommendations. ➔ 420 Medicating Area ➔ Kush Cup Awards ➔ A speaker panel of growers, dispensary owners, attorneys, etc. ➔ Doctors will be at the event providing medical evaluations ➔ Free coupons from dispensaries ➔ Hundreds of booths and tons of free giveaways ➔ Resting lounge will include a food area ➔ And much much more!